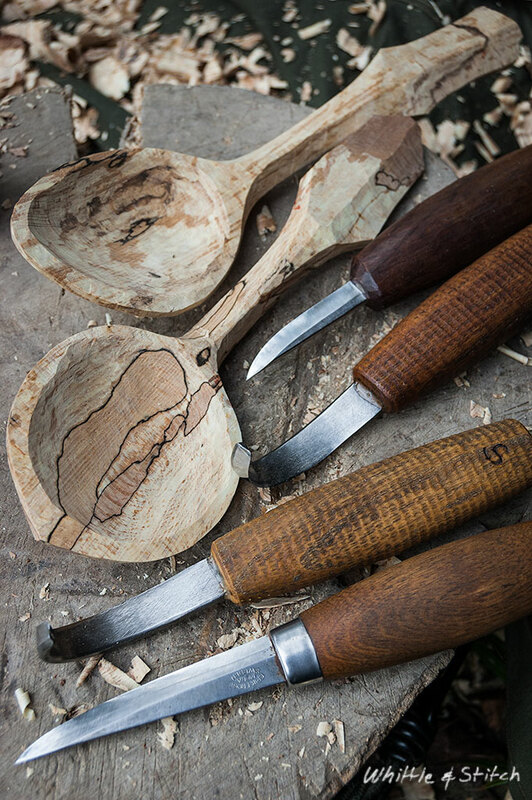 Whittle & Stitch – Hand Made Crafts In Wood & Leather. Hand Made Crafts In Wood & Leather. 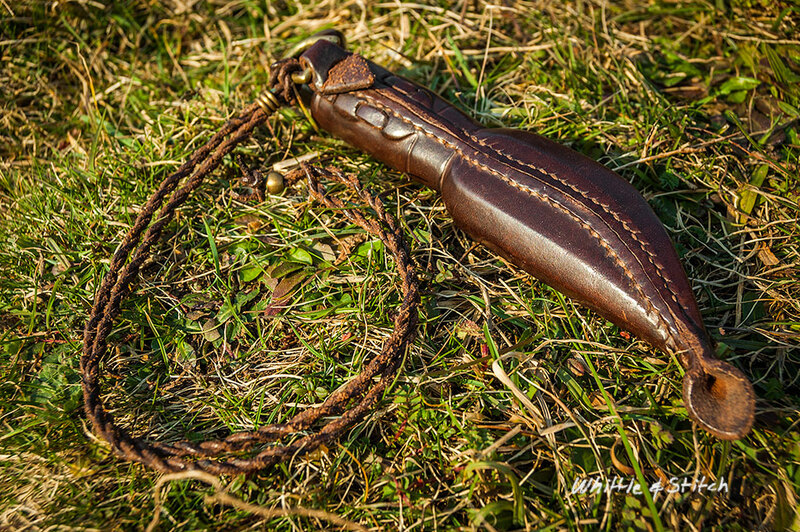 Ash handled Lauri Leuku blade. My trusty old Leuku gave me the extra reach needed to cut this cluster of Oyster mushrooms from the trunk of a tall Beech tree. 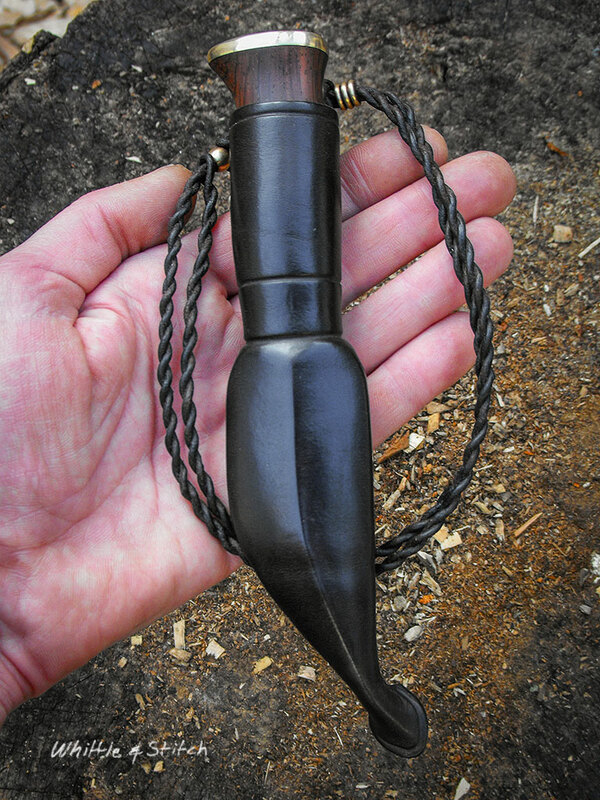 As a ‘jack of all trades’ the Leuku is very hard to beat. This was the first bowl I made around eight years ago with windfall Beech from Ashdown Forest. It is still my favourite vessel for soups and stews and always takes me back to the memory of carving it by the camp fire among great friends. Ideal for stirring that cake mix…? 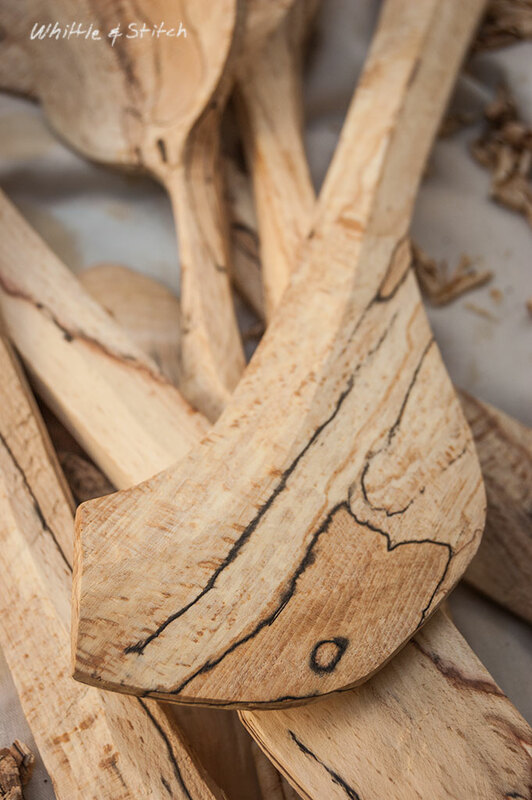 More Spalted Beech for stirring, mixing and spreading. 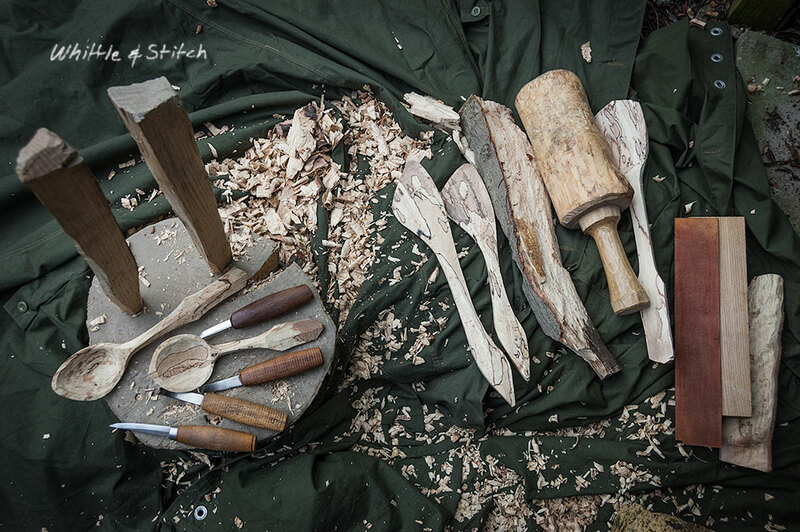 More spoon carving with spalted Beech over the weekend. I’ll let these season for a bit before the final finishing. 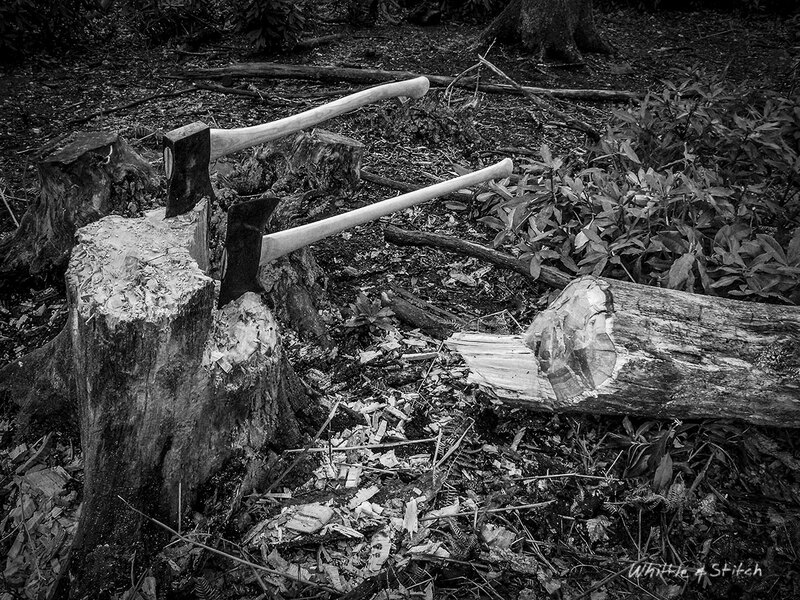 …both handles were hung and secured only with Oak wedges. Happily they both passed the test without fault. The heads are an old 4lb Gilpin (or is it a Brades, I can’t remember now) and an unstamped Maine pattern double bit. 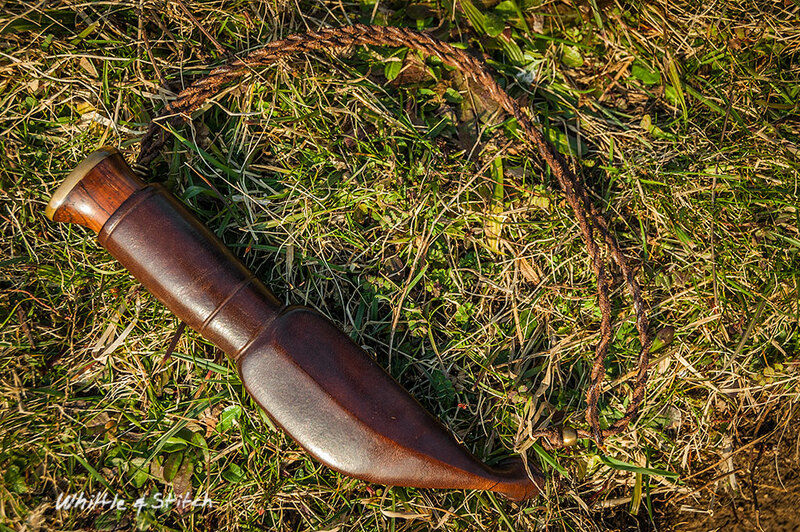 Here is a little Puukko (Finnish style knife) with a lanyard for wearing around the neck that I made a while ago. 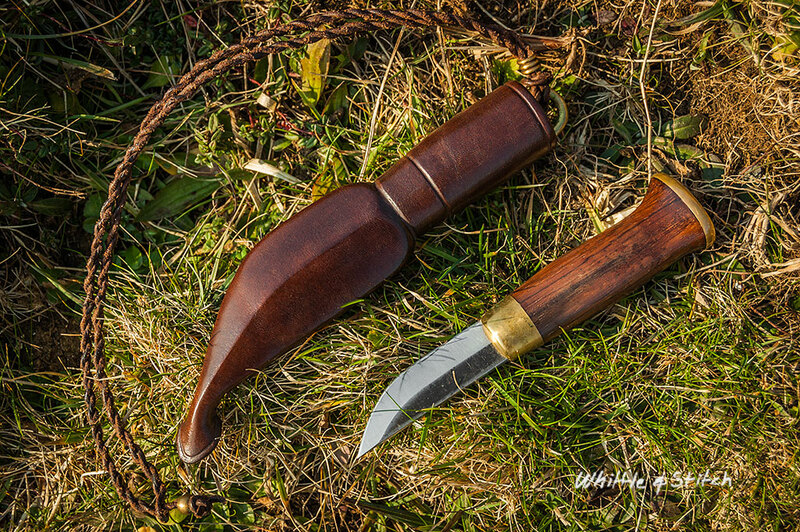 The handle is rosewood with a Lauri 63 blade and brass fittings, the end cap is hiding a recessed brass washer and peened tang. The Awl is used to make stitch holes that go diagonally from the surface of the leather to just above the bottom edge of the under side. This creates a seam that is no thicker than the leather and serves to shield the stitching from abrasion on both sides, in fact the tread is invisible on the inside. This took four attempts and as you see is far from perfect, something I need to keep persevering with. I have since learnt on other projects that under cutting the edges by half a millimetre or so prevents the slight gap where the edges meet as seen here. 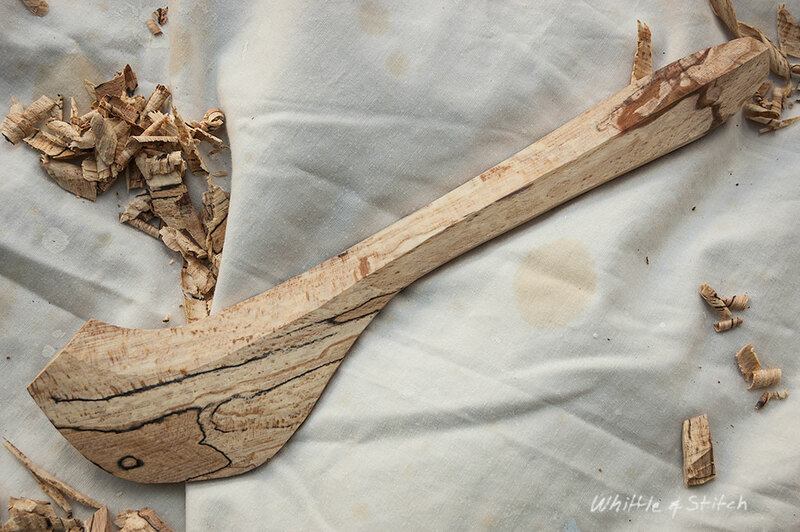 To give you and idea of scale here is a shot of it when it was first made and the dye was/finish was still drying. Diary 2015 – Dates so far….